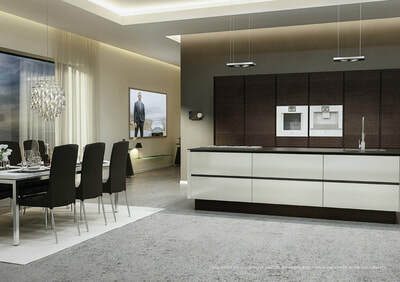 Whether you are looking for a sleek handleless or wish to add that special ultra modern look to your kitchen. 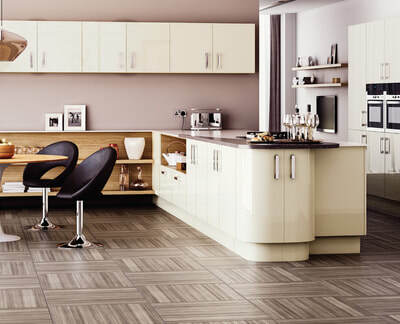 High gloss kitchens add light and depth to your room that is hard to achieve with a matt door. 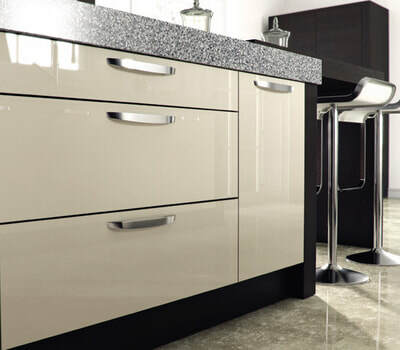 High gloss can also be mixed with matt colours creating a chic designer look kitchen bespoke to your tastes.